One of the busiest roads in Acadiana is Johnston Street. And the stretch of that thoroughfare south of the Acadiana Mall to Maurice continues to get busier by the year. A big concern over the last few years has been crashes on this road. Couple in the fact that it can be really difficult to turn left with the high speed limit and something has to be done. Starting next year, the DOTD will build about 30 J-Turns and overlay U.S. 167 between Ambassador Caffery and Maurice. 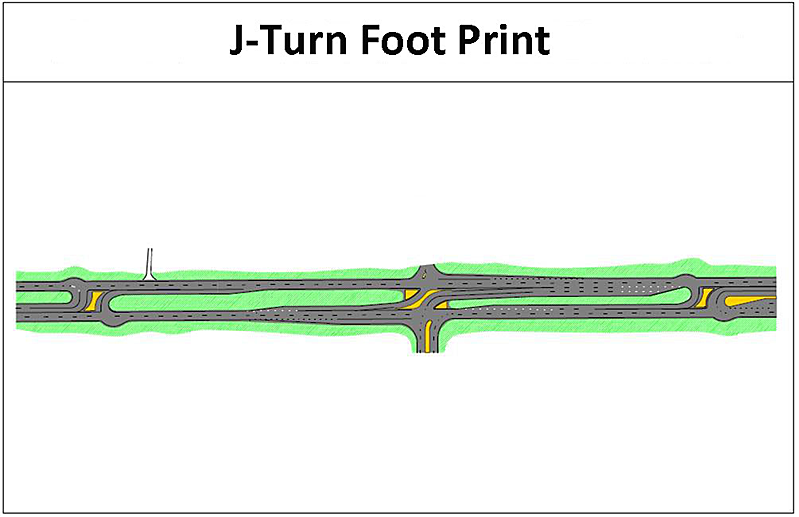 According to DOTD District Administrator Bill Oliver, this project will be similar to the recently completed J-Turn project on Highway 90 in St. Mary Parish. He says that installing these J-Turns can decrease accidents around 25 percent. The DOTD plans to get bids in January with work expected to start in the spring of 2019. The project should take about 18 months to complete. Total cost is expected to be around $10 million.